We are committed to craft in architecture. Our projects are thoughtfully designed and deliberately detailed. We explain these details carefully to the builders to make sure they are fully invested in completing each design successfully. 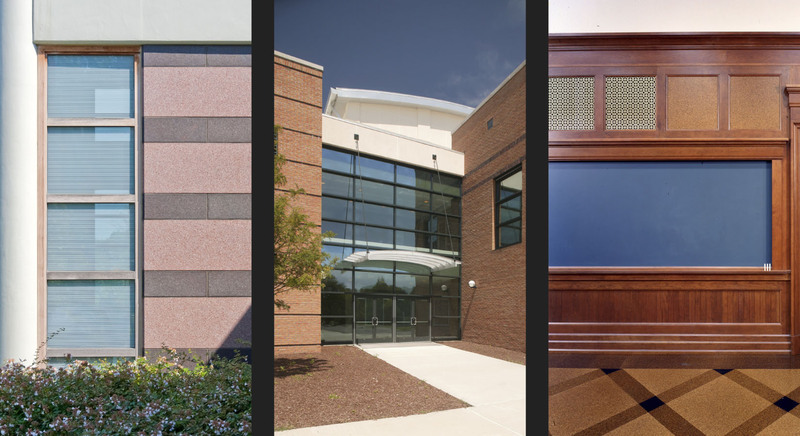 Our vigilance throughout construction helps assure that our buildings are beautifully crafted.